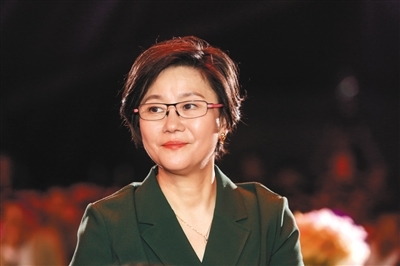 A female director from Suzhou, eastern China's Jiangsu province, has remained a pioneer of the nation's TV industry over the past few decades and still insists on passing down the spirit of Chinese film and drama. Li Shaohong, 63, has been a first-hand witness to the changes brought about by the country's reform and opening-up drive over the past 40 years. In the 80s, she experienced the earliest structural reform and commercialization of the local film studios. Prior to 1978, Li worked at Nanjing Military Hospital. When the national college entrance exam was reintroduced in the country, Li made a plan to study cinematography. She was admitted to Beijing Film Academy in 1978 and was assigned to Beijing Film Studio as a director after her graduation in 1982. The choice changed her life. 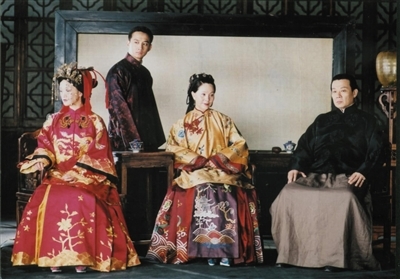 All her classmates such as Chen Kaige and Zhang Yimou became the backbone of the fifth generation of Chinese directors; Li undoubtedly became the most influential female proponent of the art. Initially, she was timid and was afraid of taking control independently as a director. Back then, her director peers had already announced their arrival with their own works. Li says that female directors naturally face more challenges with balancing family and professional life. She was completely supported by her husband, Zeng Nianping, who met Li in her last year of university. Li said with gratitude that Zeng, a cameraman, and she understood each other because there was still some similarities between their jobs. Li made her debut with The Case of Silver Snake in 1988. Her later works such as Bloody Morning and This is Forty have won awards at several international film festivals. 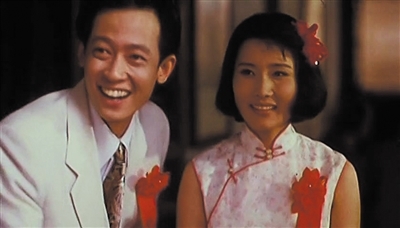 At the 45th Berlin International Film Festival in 1995, Li took the Silver Bear Award for her film Blush, which cost only 2.5 million yuan to make. Li agrees that the film industry is slightly dominated by men, whilst she has still retained her interest and persistence in the industry. After Blush, the environment for filming began to change. Li felt lost due to her awkwardness in dealing with investors. Therefore, since 1996, Li shifted to the field of TV dramas almost exclusively. When she filmed the small-screen series Thunderstorm, Li was renowned as one of the earliest directors in China to be engaged in TV dramas. She also successively created sensational works, which have overshadowed Li's identity as a film director. Compared with the strong masculinity reflected in her early works, Li highlighted the role of women after years of struggling. For example, the Palace of Desire and Ripe Tangerines are all female-oriented, scrutinizing ideas from the standpoint of a woman. "In the past, the only thing actors cared about was the shooting process and they were willing to dedicate themselves completely. They would not consider scheduling, exposure or getting famous. I think this spirit of dedication to art really should be passed down," Li says.